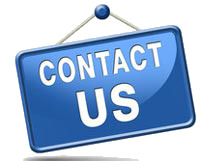 The burning of fossil fuel, the change of land usage and the increasing release of CO2 have aggravated the greenhouse effect, which has been one of the most serious environment problem in the market. The biomass carbon can fix the carbon element for a long time, and it is hard for the carbon element to decompose again. The biomass carbon now is widely used as the renewable energy fuels, and it has high heating power, moreover, the biomass carbon is free of smoke, odor, toxic, so it is widely used in industry, agriculture, medicine, animal husbandry. The biomass carbon can be used to improve the soil quality in agriculture, and the biomass carbon is also a qualified adsorbent, which can absorb the pesticide, heavy metal and so on, and the byproducts when producing the biomass carbon is also useful energy. 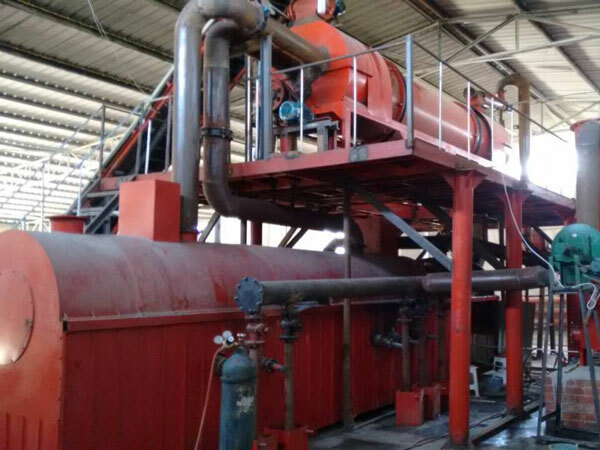 To make high quality biomass carbon, we can provide you the continuous biomass carbonization machine, which can convert the biomass waste to charcoal without polluting the environment. The continuous carbonizing equipment can work continuously, and with the help of the gasifier, the plant does not need other heat source, and the carbonization temperature can also be easily controlled. 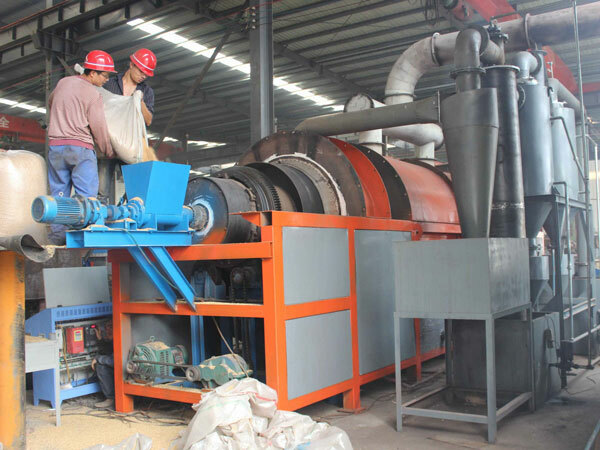 The biomass carbonization machine can handle many kinds of biomass waste, such as palm shell, coconut shell, rice husk, stalks and so on. If you have interest in this kind of plant, you can contact us to get the inquiry.